Nothing says the beginning of summer like berry stained fingers and lips. 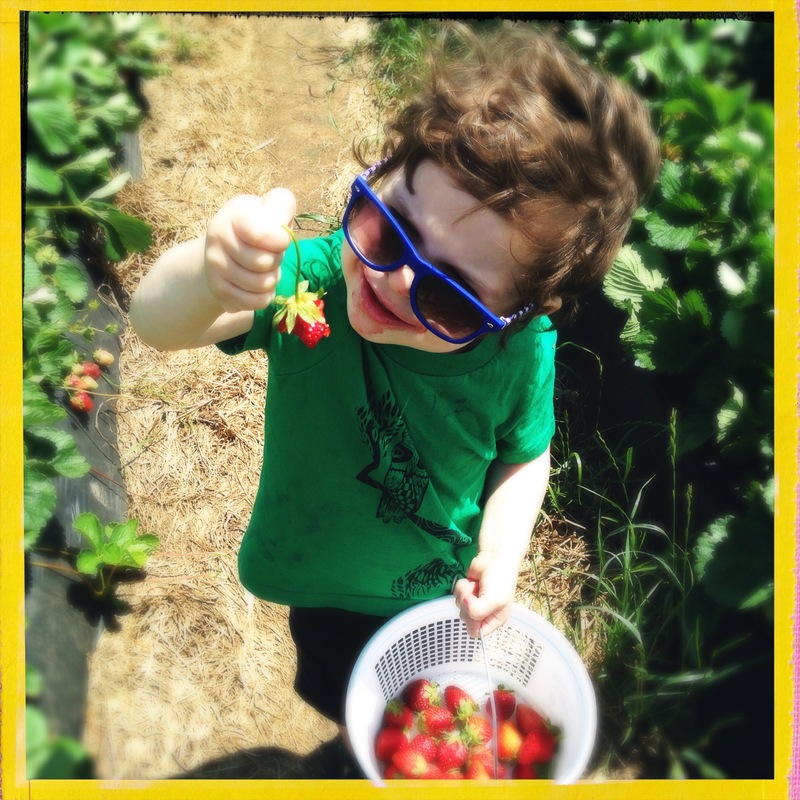 So now that school is coming to an end, head down South to McDonough for a fun-filled afternoon of strawberry picking at Southern Belle Farm. 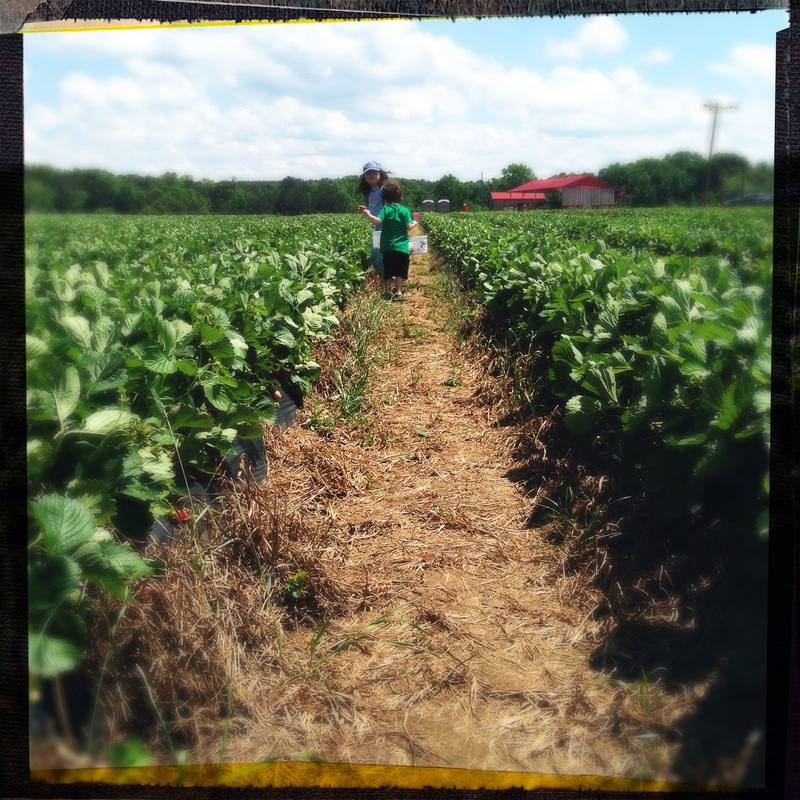 My Little Foodies took delight in roaming the fields eating their weight in strawberries that u-pick for $12 a gallon. 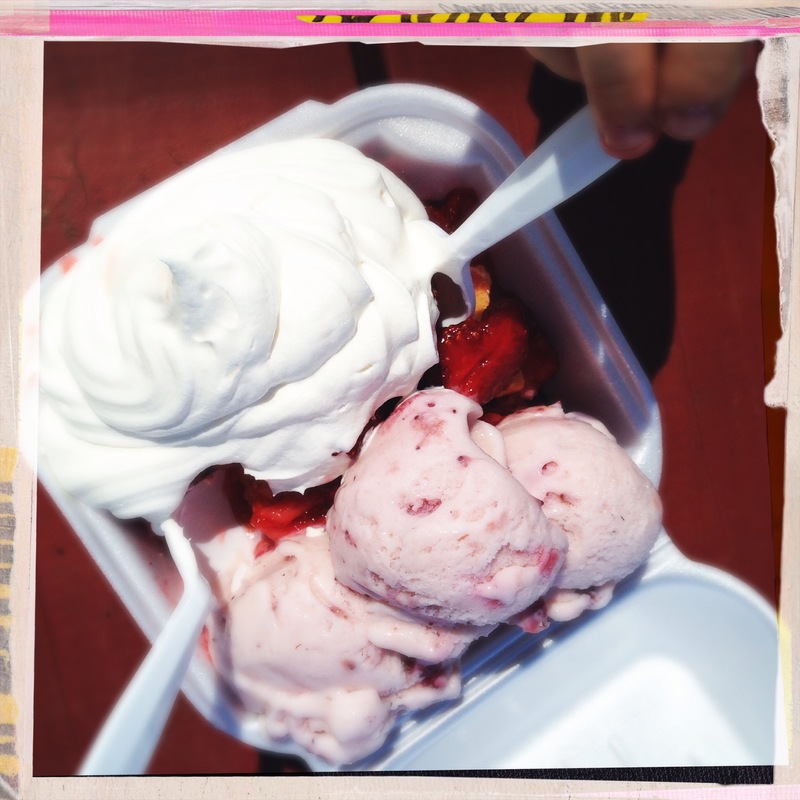 Once the novelty wore off (or the exhaustion set in), we headed back to Mimi’s Kitchen for homemade strawberry shortcake topped with fresh strawberry ice cream. This alone was worth the drive! 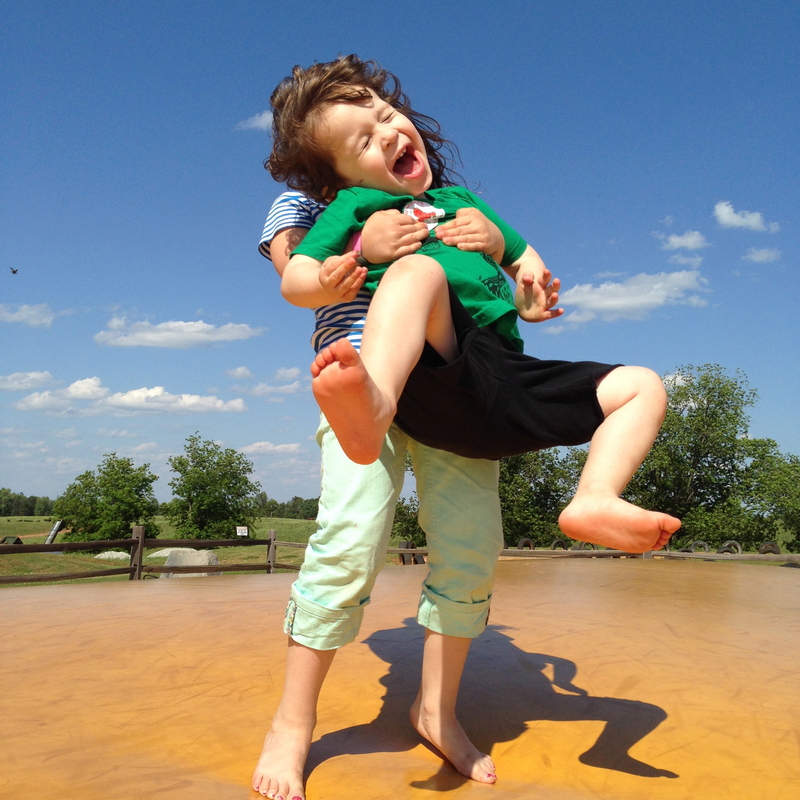 They ended the afternoon burning off all of the sugar bouncing on the jumping pillow (think bouncy anchored to the ground) before crashing on the ride home. A perfect afternoon, indeed. This brought back memories of taking my kids strawberry picking. My daughter’s hair was pink when we finished. She was about 9 months old and squeezed most of hers. Great family outing. We made pies and jam later.